Nine teams entered the 2018 British Open Formation Championship, including the first appearance in Blackpool of a team from Mongolia (World Formation finalists, Moon Dance). After Beijing Dance Academy were disqualified from the final for incorporating an illegal lift, XS Rio team were delighted to be announced for the final alongside XS A, Beijing Secondary School, Utah Valley, Moon Dance and Fever Latin team. XS Latin A were delighted to place fourth as the top British team. 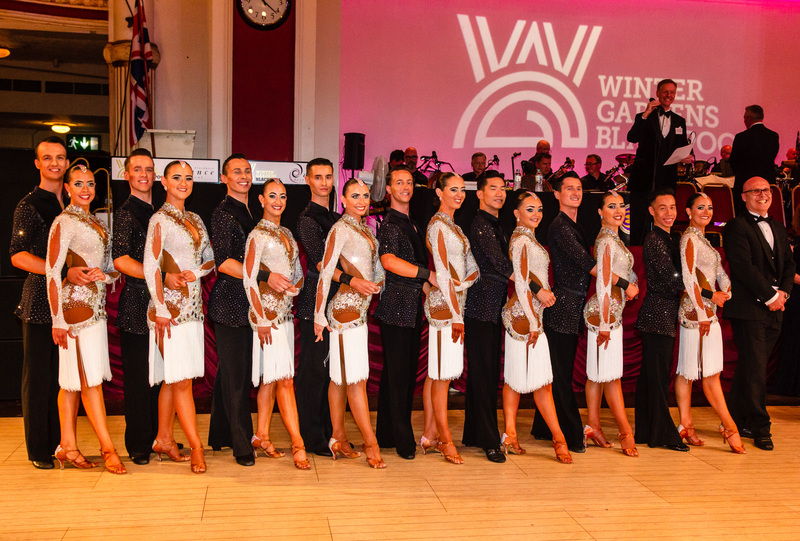 XS Latin would like to thank the organisers of the Festival, the club’s supporters and Ballroom Bling for their continued sponsorship of the A team. You need to register with this website to access private pages and member tools.